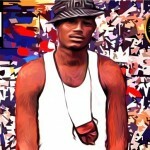 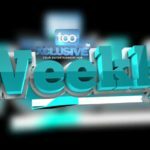 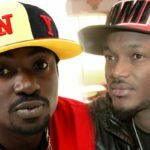 Blackface has been enjoying a bit of fame since the feud between himself and 2face Idibia kick-started. 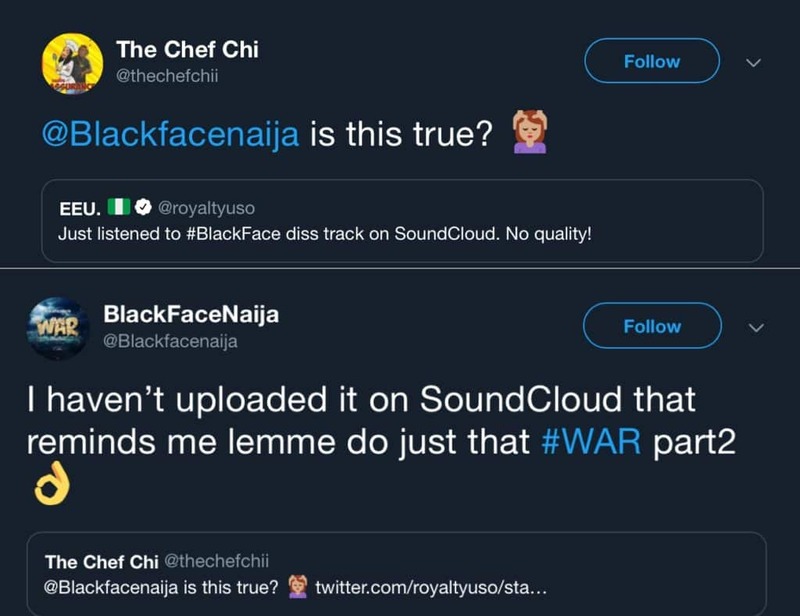 But he is now enjoying a whole lot more fame since his he dropped the trending diss track “War” for 2face which is causing a lot of frenzy on the internet. 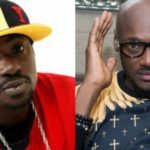 Blackface’s name as a result of the diss track has been on virtually every music lovers’ lips as he has switched the saga between himself & 2baba to a whole new level with the release of the diss track. 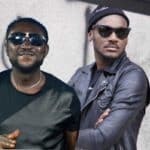 The case filled against me by @official2baba & his manager @efeomorogbe comes up next Wednesday 20/3/2019 When the Court will rule on our preliminary objection to the baseless N50 million lawsuit filed against me We need to clean up the business of entertainment in Nigeria. 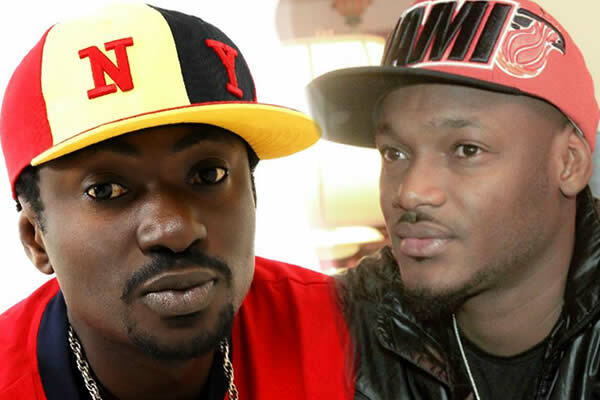 One way or another, we win….#entertainment #BFNfans #iplaw @lawyer9ja @blackface9ja_news ?